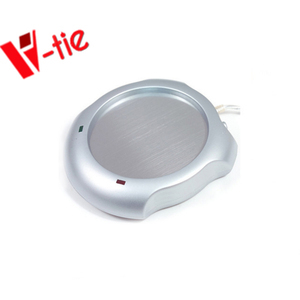 Taizhou Donghe Arts & Crafts Co., Ltd.
Ningbo Denlux-Shijia Home Products Manufacturing Corp.
Liaocheng Shanshui Arts & Crafts Co., Ltd.
Guangzhou Kinytal Color Printing Co., Ltd.
Q: It just use USB line or Battery operated 9 A: We can change it for you before on your hand. 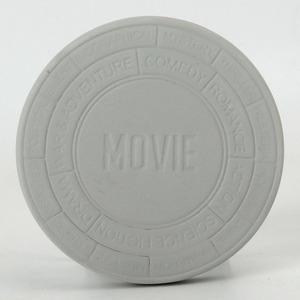 Q: Can you print my logo on the product9 A: Yes, we can print the logo on the product, you can provide the logo by CDR. Q: Do you offer guarantee for the products9 A: Yes, we offer 1 years warranty to our products. 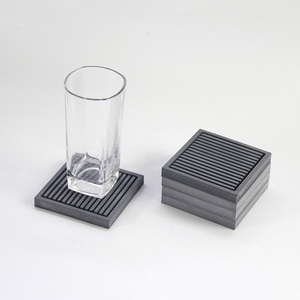 Shenzhen YaMei Artware Co., Ltd.
Hebei Zhengpu Felt Co., Ltd.
Dongguan Youhang Rubber & Plastic Products Co., Ltd.
Shishi Zhixin Hardware Products Co., Ltd.
Alloy-made and Durable Our coasters are made of alloy, for which they are corrosion-resistant and rust-resistant and have a long service life. In addition, we have four casting machines and three die casting machines with large scale production and processing of welding and casting. 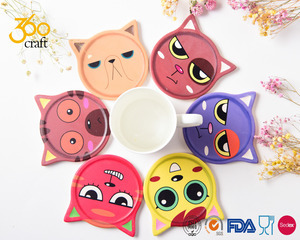 Q:What's your main products9 A:Our main products include General Hardware Accessories like Button, zipper Puller, Metal Logo Label, Keychain, Bottle Opener, Bags and Costume Accessory, Snap Hook and so on. Zhejiang Hailan Textile Co., Ltd. 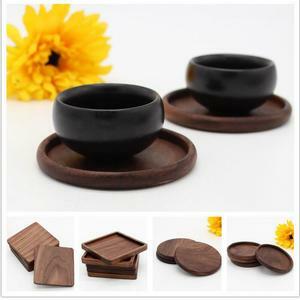 Different sizes,colors,patterns are available as per customer's requirements. 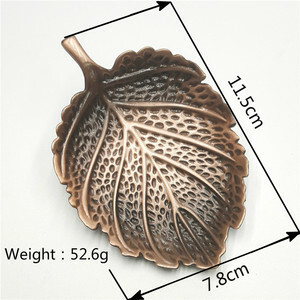 Reasonable price, nice outcome, fast delivery time. 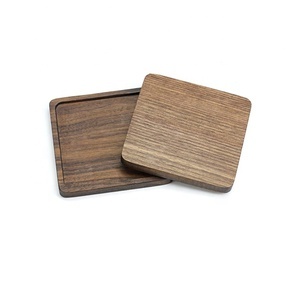 We also manufacture special die-cut shape coasters: Die cut bases on client's design. 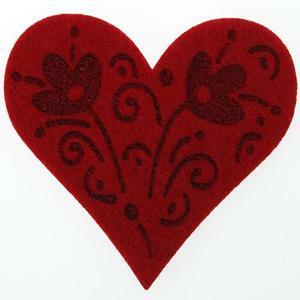 Shandong Courban Arts and Crafts Co., Ltd.
Zhejiang Nanbei Trading Co., Ltd.
Add: 4th Floor ,NO. 586,Jiahe Road,Huli District,Xiamen,Fujian,China. (Mobile) /+0086-(0)592-5780050 (Company) Fax: +86-592-5741116 Post Code: 361000 If you have any questions or request ,pls feel free to contact us, thanks. Q: How long is your delivery time9 A: Generally it is 15 days , it is according to quantity. Q: Do you provide samples 9 is it free or extra 9 A: Yes, we could offer the sample for free charge but do not pay the cost of freight. Q: What is your terms of payment 9 A:30% T/T in advance ,balance 70% before shipment. Yiwu Hunter Import Export Co., Ltd.
GSF is good at sourcing divers of materials and researching new techniques. 3. On time Your inquiry related to our products or prices will be replied in 12 hours in working date. 4. Q: Can you produce according to the samples9 A: Yes, we can produce by your samples or pictures. 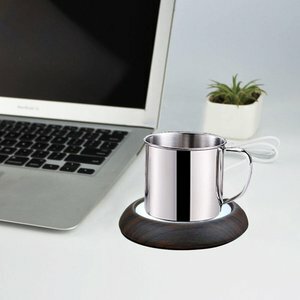 Alibaba.com offers 6,873 tea cup mat products. About 90% of these are mats & pads, 1% are bath mats, and 1% are mat. 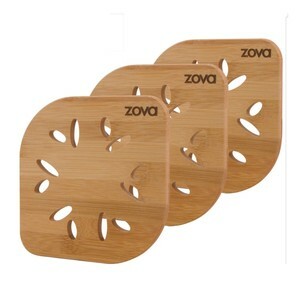 A wide variety of tea cup mat options are available to you, such as silicone, wood, and bamboo. You can also choose from free samples, paid samples. 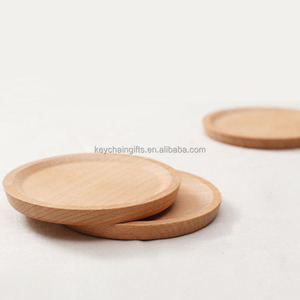 There are 6,890 tea cup mat suppliers, mainly located in Asia. 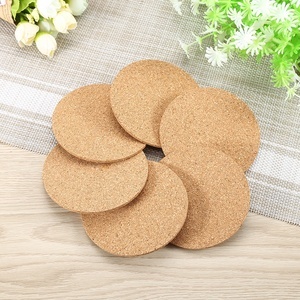 The top supplying countries are China (Mainland), India, and Vietnam, which supply 93%, 4%, and 1% of tea cup mat respectively. 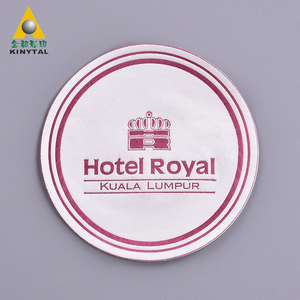 Tea cup mat products are most popular in North America, Western Europe, and Domestic Market. You can ensure product safety by selecting from certified suppliers, including 863 with Other, 859 with ISO9001, and 250 with BSCI certification.